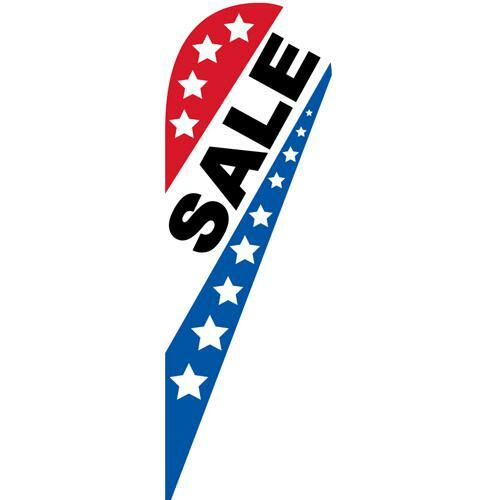 Patriotic Sale Teardrop Flag is recommended for all patriotic holidays. 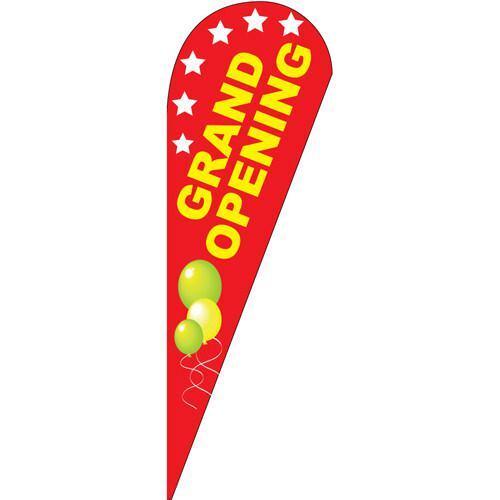 Easily install this banner it at your store front with our pole kit and ground spikes. 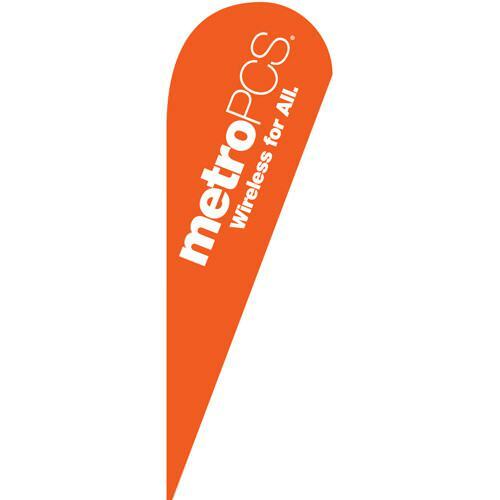 This banner has a blue and res stripe on the right and left side of the flag. It has stars in different sizing running down the strips. 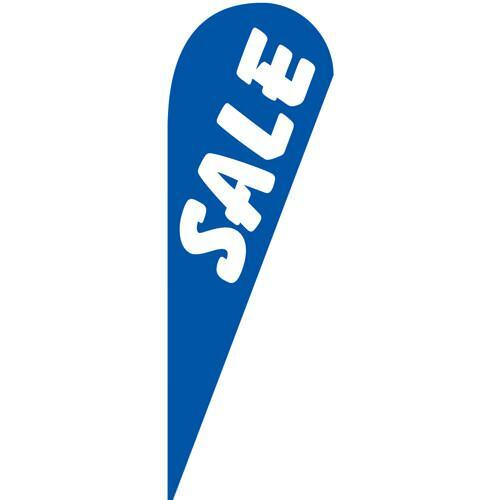 The text “Sale” is in a bold black font in between the stripes. This design pairs very well with our open patriotic teardrop or feather flags. 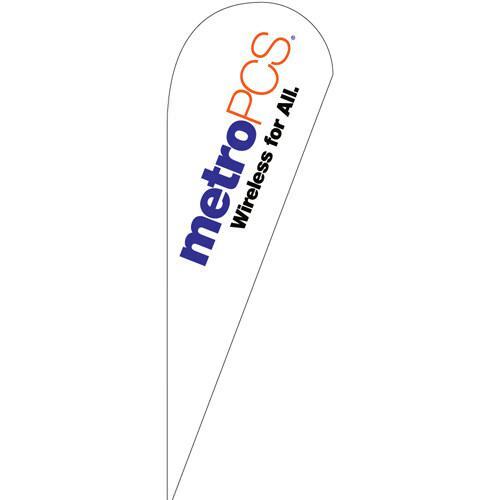 A This teardrop banner flag is 10.5ft tall and 3.5ft wide at the widest area.